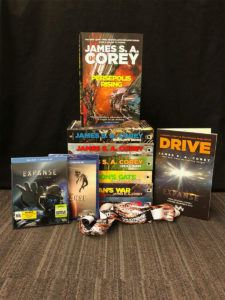 Orbit is giving away a MASSIVE bundle of Expanse merch this month including all seven books and the Blu-ray collections of the first two seasons. 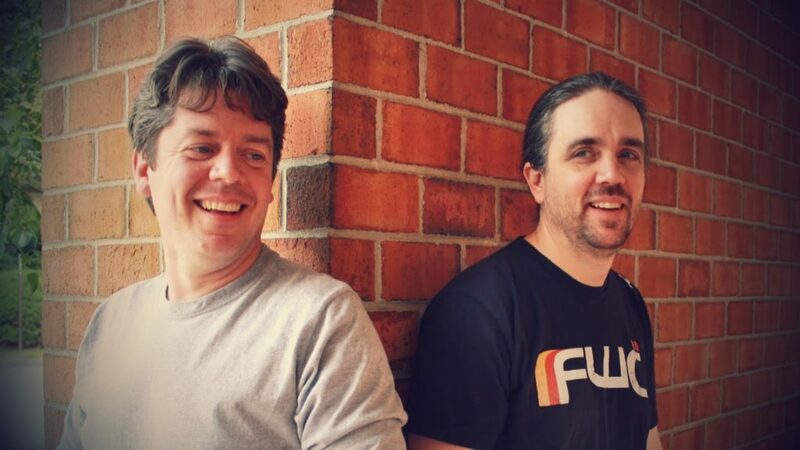 To enter, visit them at orbitloot.com and fill out the form before May 1st. This sweepstakes is only open to US residents. Of particular note, this bundle includes a limited-edition print copy of DRIVE, an Expanse prequel short story.